We do more than sell products. 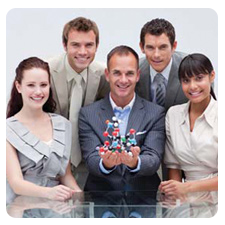 All of our commercial teams possess advanced scientific degrees and extensive laboratory experience. Our goal is to serve as advisors and consultants to assist you in project planning and product recommendations. If you have any questions, please visit our Frequently Asked Questions page. To have your questions answered directly or to receive a pricing quote, please contact our team. For international customers, please contact your local distributor.  MBL International Corporation recruits only the best scientific talent to provide answers to all of your questions regarding the use or applications of our products. 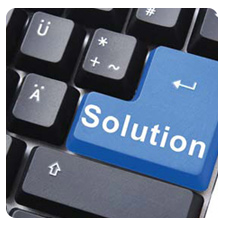 We offer a variety of convenient methods to contact our technical support team. For international customers, contact your local distributor to have your inquiry directed to our attention. From order to delivery and at every point in between, our world-class customer service team is dedicated to ensure that your orders are processed efficiently and accurately. For international customers, contact your local distributor for assistance and your inquiries will be directed appropriately.